Have you ever woken up to a broken pipe or clogged drainage? Emergency plumbing issues do not bode well. Apart from the fact that life becomes uncomfortable for the residence of your home, you may not even know where to turn to for the help that you need and deserve. In case you have been searching for reliable Winter Garden Plumbers to handle all your emergency household plumbing issues, A-1 Plumbing Service is the perfect fit to get the job done. 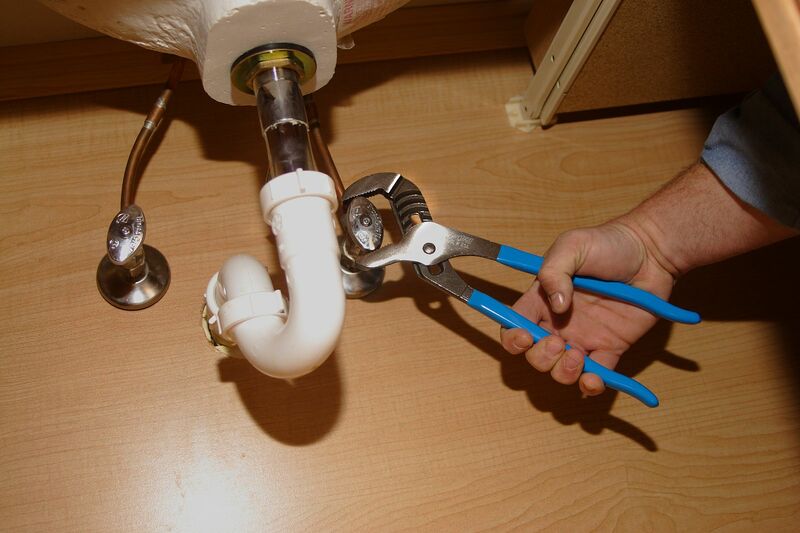 A-1 Plumbing Service is always ready to offer you 24 Hour Plumbing Services in Winter Garden, FL. Whether it be an emergency in the middle of the night with a burst pipe that needs immediate attention, or a regular service call, we can help you in your time of need. With over 50 years of experience in the plumbing craft, A1 plumbing service has been recognized to offer outstanding plumbing services for the residents of Winter Garden, Florida, and surrounding cities. At A-1 Plumbing Service, our Plumbers in Winter Garden are always ready to provide first-class plumbing services and offer appropriate solutions to all your plumbing issues. From burst pipes to broken or damaged water heaters and clogged toilets, blocked drained, there isn’t a job too big or too small for our team of qualified Winter Garden Plumbers. We pride ourselves on being the most reliable 24-hour plumber in Winter Garden. Our well-experienced Winter Garden Plumbers are absolutely capable of fixing each and every one of your plumbing issues fixed. Everything will be done within a short period and your piping system back to optimal functioning condition. We are here for you day in and day out, throughout the year. In case you find yourself in the situation requiring a 24-hour plumber in Winter Garden, we encourage you to reach out and call our 24-hour hotline. We always have plumbers in Winter Garden standing by to make sure that your needs are met in a profession and timely manner! Be it a broken toilet, clogged drainage system, damaged faucet, busted pipe, or your septic systems showers, water heater, and tubs, suddenly develop a fault, our 24 hour Winter Garden Plumbing services will ensure that everything gets fixed within a twinkle of an eye. 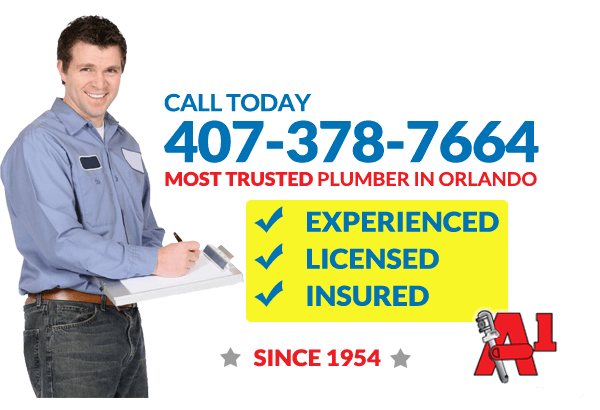 At A-1 Plumbing Service, we work with a team of well trained, highly experienced Plumbers in Winter Garden that know what it takes to offer outstanding plumbing services to all our customers in Winter Garden. All plumbing projects will be handled with an outstanding level of professionalism. We have the ideal team of plumbing experts, experience, tools, and expertise to get your plumbing systems back to its proper state. The outcome of any service offered will always surpass your expectations. This is why we have been recognized as one of the best Winter Garden Plumbers. If you are unsure who to turn to when you are dealing with an emergency plumbing situation in Winter Garden, do not hesitate to give us a call. We dedicate ourselves to ensuring that our clients are taken care of in a timely manner while providing top quality Winter Garden Plumbing services that every homeowner expects.